The Herz stainless steel orifice plate is designed in accordance with BS 1042. • Flow performance to BS 7350. • Flow measurement accuracy within ± 5%. • Self-sealing pressure test points. • Flange bolting to BS EN 1092-1. 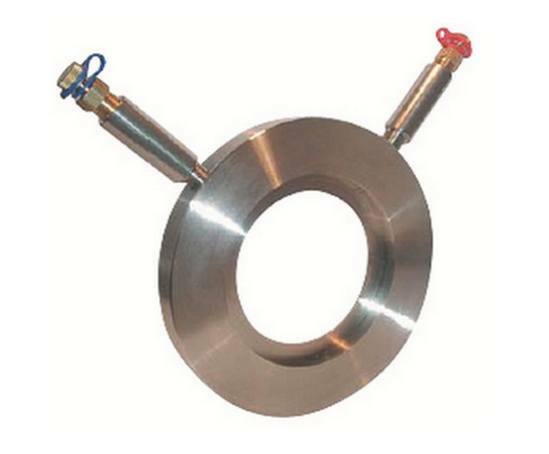 • Pressure/temperature rating of 16 bar at -10 to 120°C. • PN 16 pressure rated.